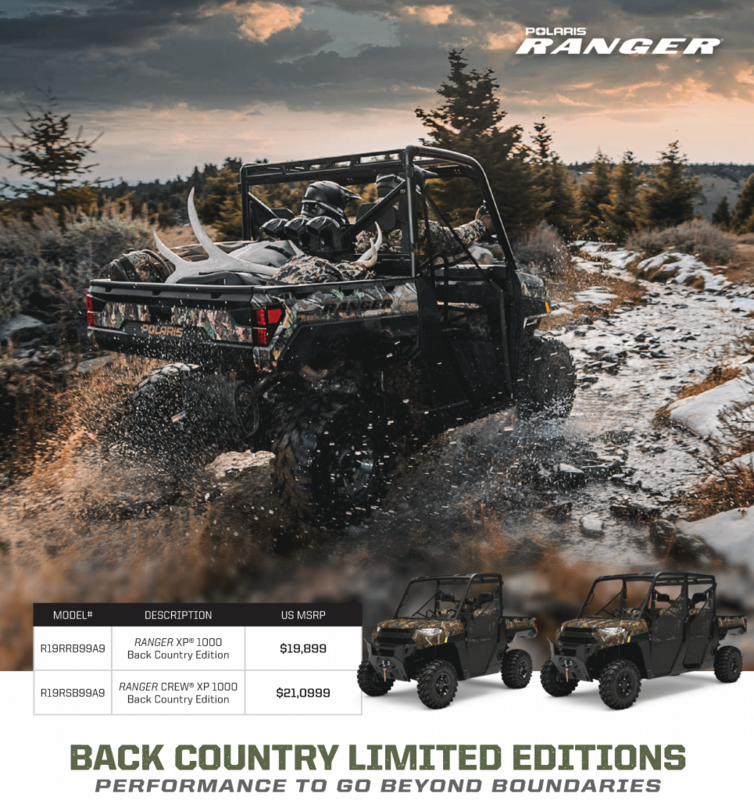 The Ranger XP 1000 Back Country Edition will be available in extremely limited quantities with the first ones expected to hit showrooms in late March. Back Country models are available in both the single cab Ranger 1000 and the 6-person Crew model. 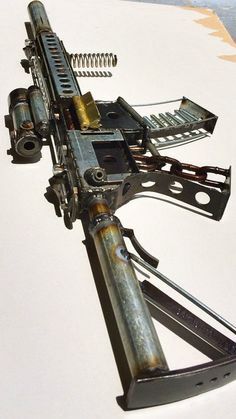 The only color option is Polaris Pursuit Camo. 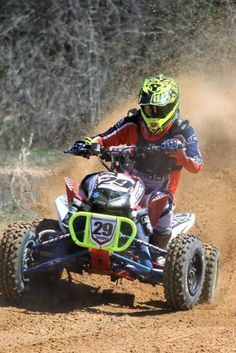 With 82 horsepower, seating for up to 6, and 1750 LBs of payload capacity, this Ranger might arrive at the destination before you have had a chance to fully enjoy the ride. 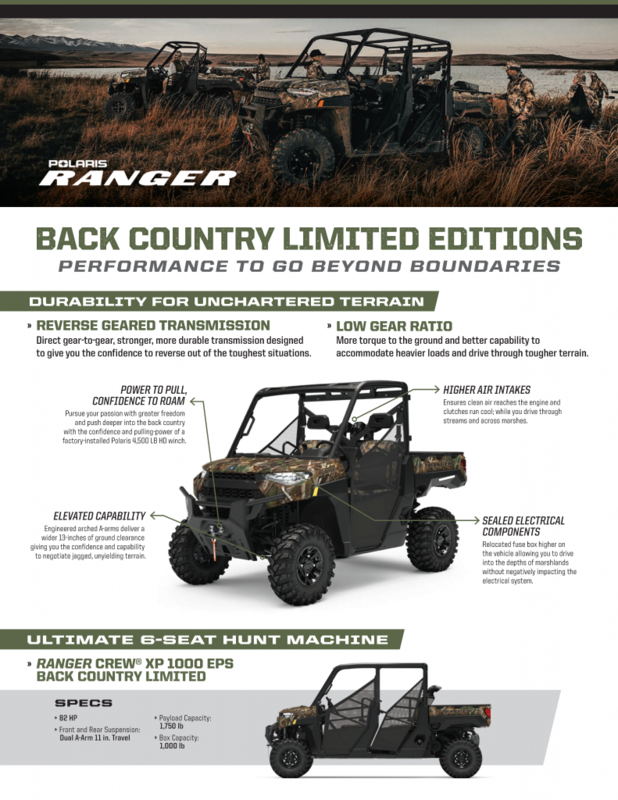 For more info on securing your Ranger Back Country Edition, shoot Blake@WoodsCycleCountry.com an email.